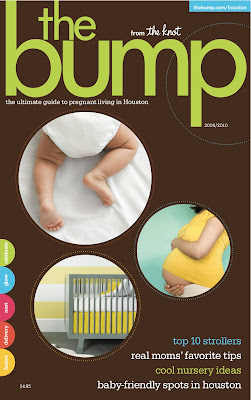 JL DESIGNS: JL DESIGNS featured in the bump magazine! 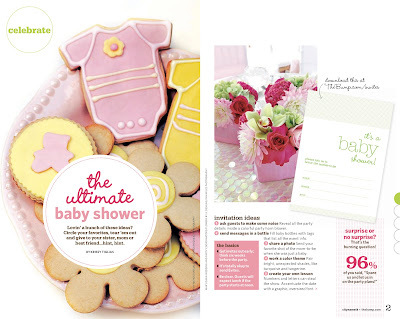 JL DESIGNS featured in the bump magazine! although nuptials are my first love, it's always fun to expand into realms other than weddings!